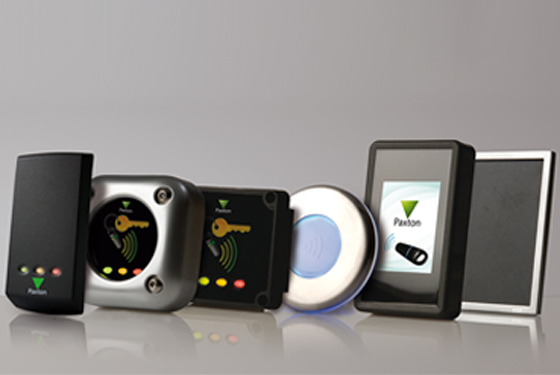 The ideal access system balances the competing demands for security and convenience.We offer a wide-range of access control options, including Paxton Net2 advanced PC based access control solutions and Linear Secured Series PC based access applications. 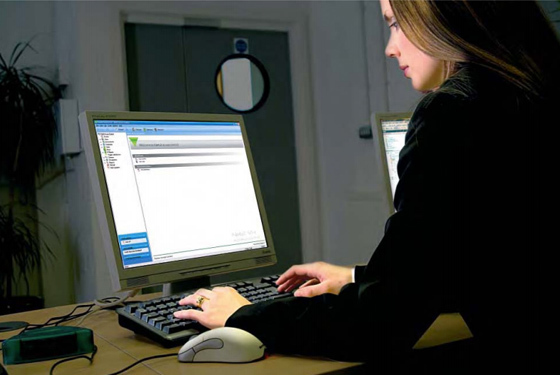 Net2 is an advanced PC based access control solution. 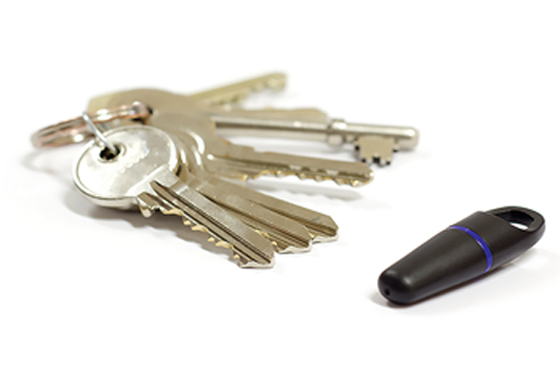 With Net2 you can control access on hundreds of doors for up to 10,000 users. This software allows you to manage access control in a logical and intuitive way.Net2 offers central control, flexible access permissions and reporting capabilities. The software gives you full control over the system from your desk. Any instructions given to the software are immediately updated at all the doors. Adding users, barring users and changing users’ access permissions are all done from the PC quickly and easily. 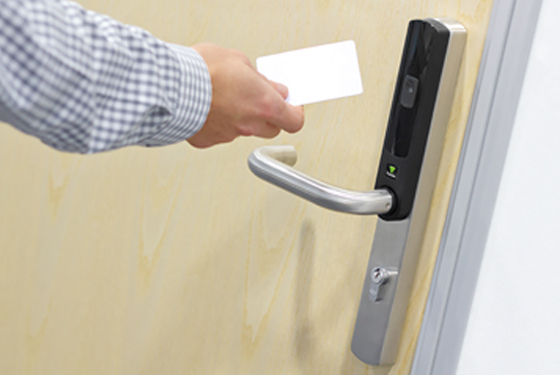 Net2 is one of the most economical access control systems on the market. Net2 nano control units use secure wireless technology to communicate with the main server PC via a Net2Air USB or Net2Air Ethernet bridge. Net2 plus control units take advantage of an existing Ethernet network to communicate with the server PC. Secured Series PC-based access and with the eMerge® E3 Series browser-based access control, Linear offers customers the right solution for their application and combines that solution with a commitment to excellence in service and support. 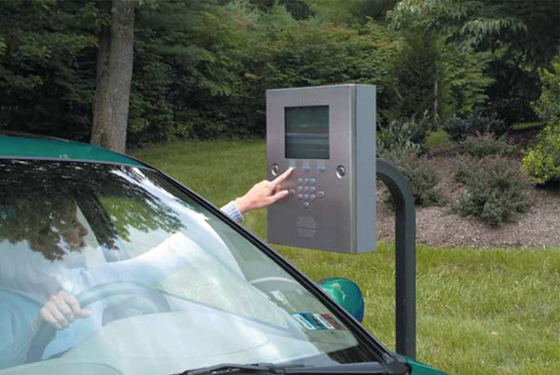 Proximity is a card or key fob reader, access control system manufactured by Paxton. PROXIMITY gives easy, convenient access for those who have a right to enter the building. With this reader, a card pack is supplied to accompany the reader. These cards are pre-programmed and ready for instant use with the system. Paxton has now added long distance reading to their access systems. All you need to do is add an interface between the reader and the controller, then upgrade the tokens for the users requiring the extended read range.